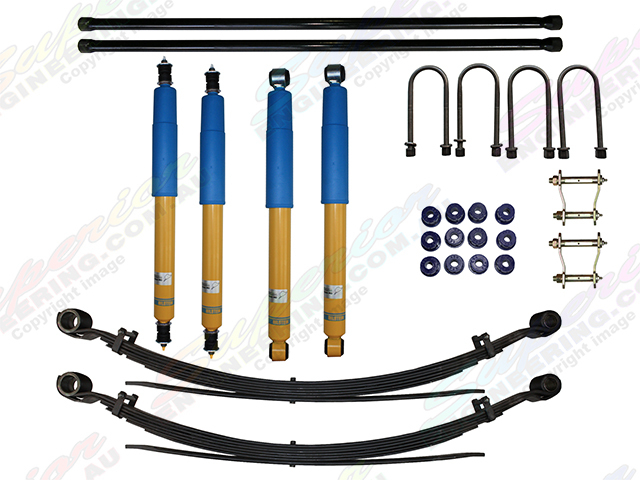 This is a 40mm lift kit Suitable For Holden Colorado (RC), Holden Rodeo (RA) and Isuzu D-Max (Series 1) 4WD vehicles with premium quality Bilstein Shocks. 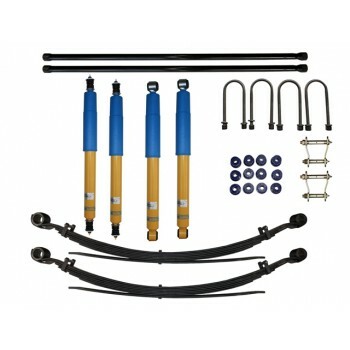 This lift kit can handle both tough four wheel driving conditions as well as comfortable highway touring. Superior Engineering will contact you upon placing an order to discuss the correct rate springs Suitable For your vehicle and application.